Brand chateze is for sale on Brandroot.com! 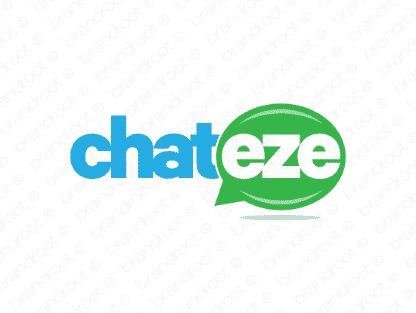 Based on the word "chat," Chateze will instantly bring to mind communication and social interaction. That makes it perfect for businesses seeking to connect others and looking for a straightforward name. You will have full ownership and rights to Chateze.com. One of our professional Brandroot representatives will contact you and walk you through the entire transfer process.